After starting off the first half of 2017 with two back-to-back singles, Johnny’s group V6 has announced the release of a brand new album! The group’s forthcoming 13th album “The ONES” was first teased with their 48th single “COLORS/Taiyou to Tsuki no Kodomotachi,” and finally more details have been released. This will be their first album since 2013’s “Oh!My!Goodness!” as well as their first following the group’s 20th anniversary celebrations in 2015. The album will contain all of their singles since 2016’s “Beautiful World“, as well as 11 new songs. The theme of the album is ‘what V6 wants to try now‘ with each member taking on production of one of the new tracks. The track list, which has been released although not yet finalized, can be seen below. Different versions of the album will also contain music videos for all 14 tracks, footage from their performance at the 2016 TV Asahi Dream Festival, bonus footage filmed in Okinawa and bonus tracks from V6 sub-units 20th Century and Coming Century. 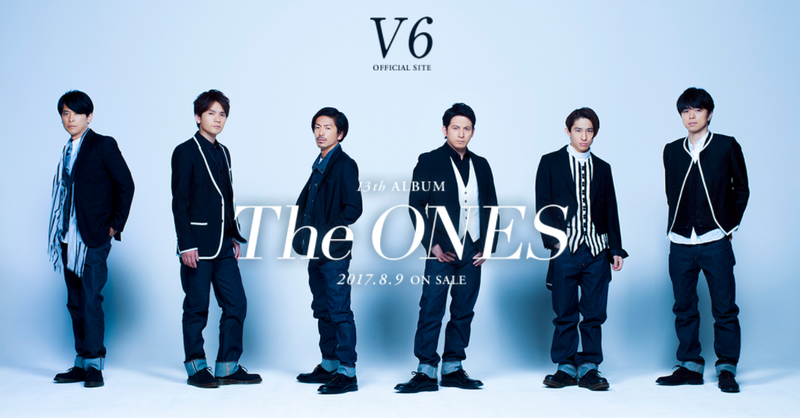 V6’s “The ONES” will be released August 9. This post was created by a member of the ARAMA! 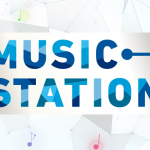 JAPAN Community, where anyone can contribute news, op-eds, rankings, lists, translations or just about anything else relevant to the Japanese entertainment industry. Post your buzz!